Start April with a bang and 100 free spins from the SlotoCash Magazine! 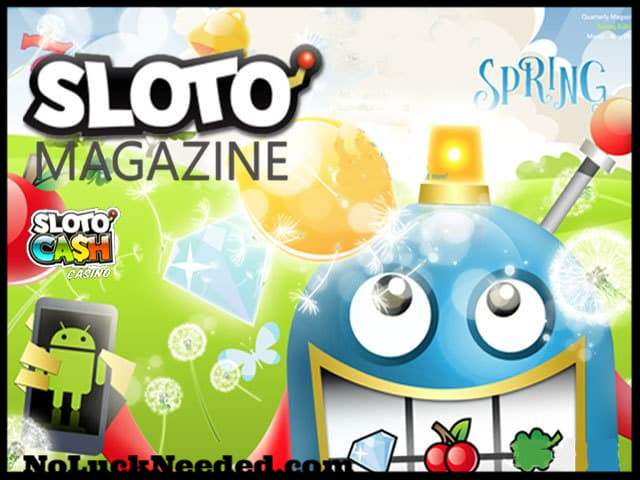 April 2019 depositors who received the Sloto Mag may redeem the bonus code APRIL100EMPIRE to claim 100 free spins on the Caesar's Empire slot and win up to $500. Do not claim two no deposit bonuses in a row or you will not be allowed to cashout and you will get bonus blocked. Only one account is allowed per household. Good luck! Claim Your 100 Free Spins Coupon from the SlotoCash Magazine and Play Caesar's Empire!